My topic will explore not just whether prejudice could be cured, but also whether it should be cured, taking into account both the scientific and moral considerations around the question. ‘Can we cure prejudice?’ is the first topic confirmed for an evening of inspiration at the University of Plymouth. 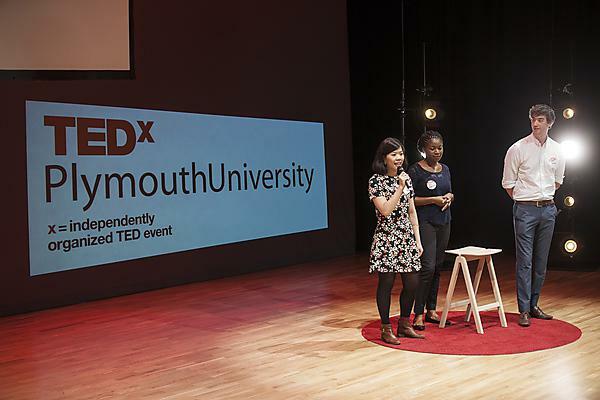 Dr Sylvia Terbeck, Lecturer in the University’s School of Psychology, will take to the stage to explore the question at TEDxPlymouthUniversity on 9 March, drawing on her research into the effects that heart disease drug propranolol has on attitudes to race.